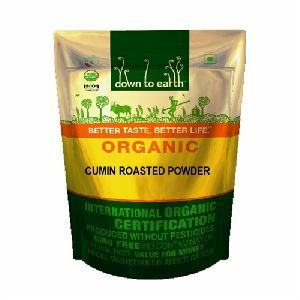 Thanks to our immense expertise in this domain that allows us to deliver nothing short of the best quality Roasted Sesame Seeds. 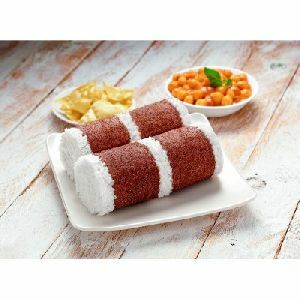 We are acknowledged for entertaining voluminous orders at a time as we are supported by streamlined inventory management system and capacious storage facility. 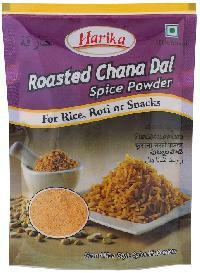 Our Roasted Sesame Seeds are highly appreciated for its rich taste and aroma and are available in a quality packaging. 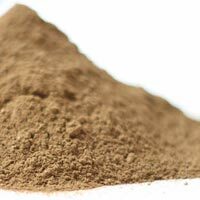 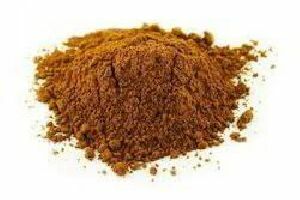 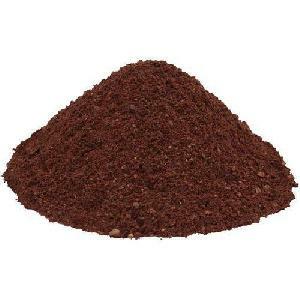 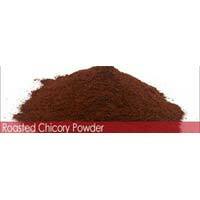 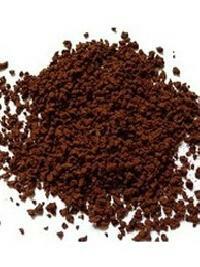 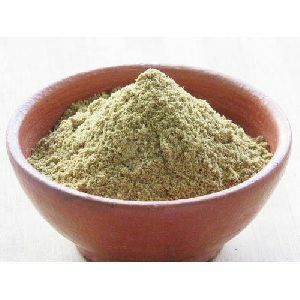 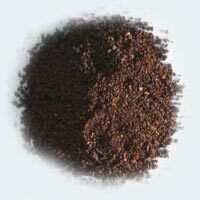 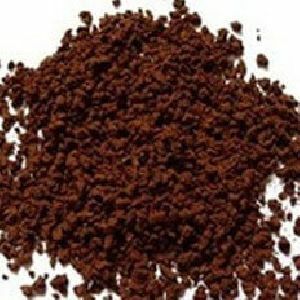 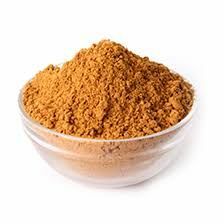 We are counted amongst the major Manufacturers, Suppliers, and Exporters of Roasted Chicory Powder . 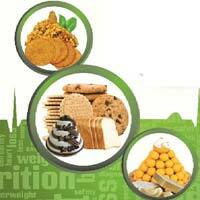 We are based in Ahmedabad, Gujarat, India. 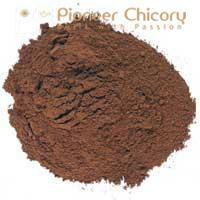 Our offered Roasted Chicory Powder is accurately composed by our defy professionals, with the aid of latest techniques and methods. 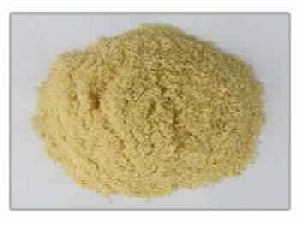 It is well-accredited by the clients for having a fine texture and long shelf life. 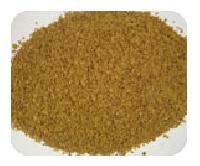 We offer it to various industries for specific applications. 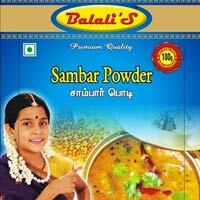 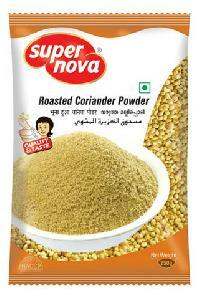 Offers roasted sesame powder. 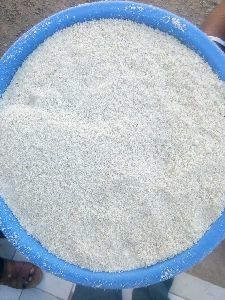 Selected natural sesame seeds are cleaned to high purity levels. 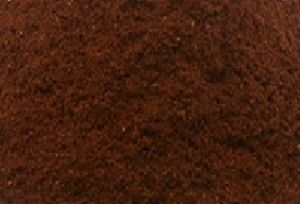 Then they are roasted to bring a peculiar flavor, and then ground to powder. 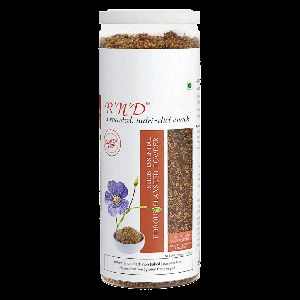 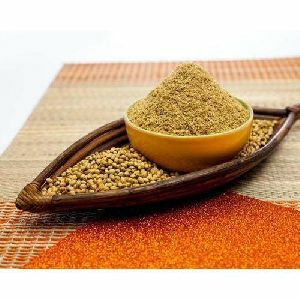 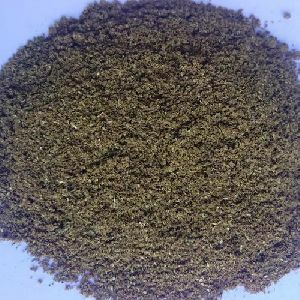 This roasted sesame powder as well as parched sesame powder can be used to extract roasted sesame oil out of it and can also be used in food and confectionary. 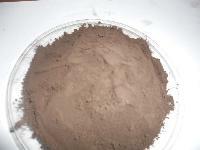 Specifications and samples will be provided upon request. 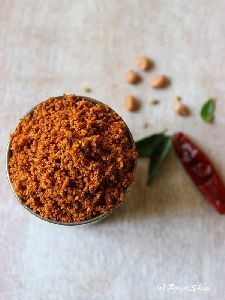 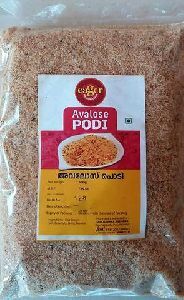 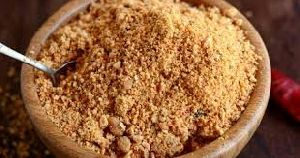 Avalose podi(roasted rice powder) is a nostalgic Kerala snack recipe, made with roasted rice powder & grated coconut that can be made and stored for long.This is best served with a sprinkle of sugar.This is a healthy snack as there is no frying(oil free snack). 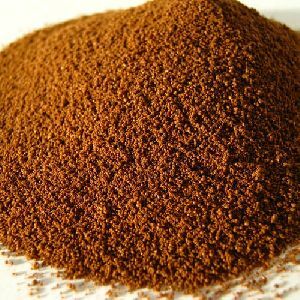 Using globular shaped high quality coriander roasted by suitable temperature in Kerala traditional 'uruli'..
Ams Spices & Food Products Private..
We are offering customized blend of roasted coffee beans to suit cafe segment personalized taste profile. 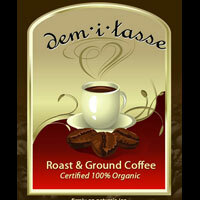 Freshly roasted & dispatched against order at short notice. 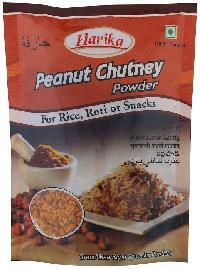 Consistent quality assurance.